The problem has affected at least 881 carbines, and it requires adding a function check on all converted M4A1s and modifying shooter immediate action drills. The U.S. Army Tank-automotive and Armaments Command sent out its first safety message on March 26, noting the selector switch firing. The malfunction was found on three weapons during on-site testing at Fort Knox, Kentucky. Then, a second message, sent out on April 16, noted that the malfunction issue “is now believed to go beyond just the M4A1 PIP [product improvement program] weapons. The new order expanded weapons testing to M16 series rifles. The second message also noted that 881 M4A1 carbines exhibited the unintended discharge problem. The Marine Corps issued its own safety message on May 24, ordering armorers to perform additional function checks during pre-fire inspections on the M4A1, M4 and M16A4 rifles prior to live-fire events, according to Marine Corps Systems Command officials. There were no fatalities nor injuries reported with that or subsequent malfunctions when the carbines were tested, according to the messages. The probability of a fatality was listed as “remote” due, in part, to the fact that the weapon would have to be off “safe” to fire. The M4A1s in question had been converted from the M4 carbine product improvement program. The Army has converted 259,000 M4s to M4A1s in the past three years. Officials are analyzing a sample of the malfunctioning weapons along with simulation and modeling of components of the M4A1. The M4A1 upgrade began three years ago and included a heavier barrel, ambidextrous safety controls and a conversion from the three-round burst firing mode to fully automatic. 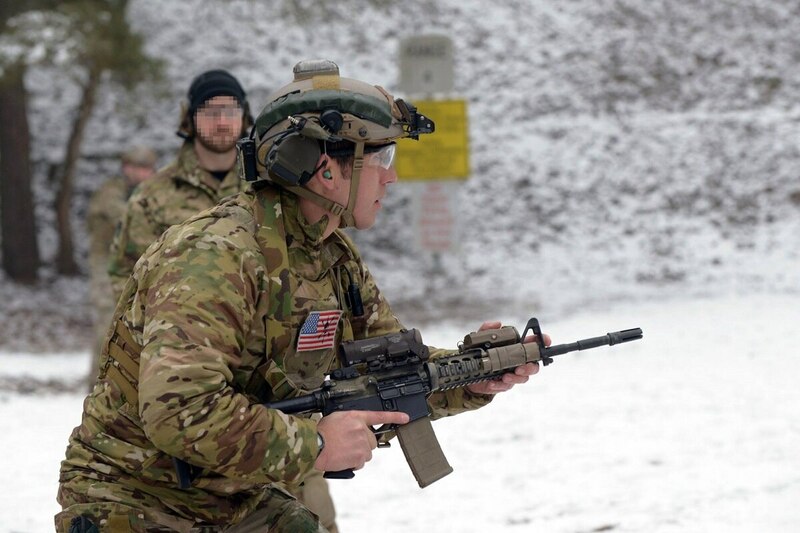 At that time, Lt. Col. Terry Russell, then-project manager for Individual Weapons at Picatinny Arsenal, told Army Times that reports of M4 failures during battle, specifically in the intense fighting in the Korengal Valley in Afghanistan helped push to make the M4A1 standard issue. One failure included barrels warping during heavy firefights. 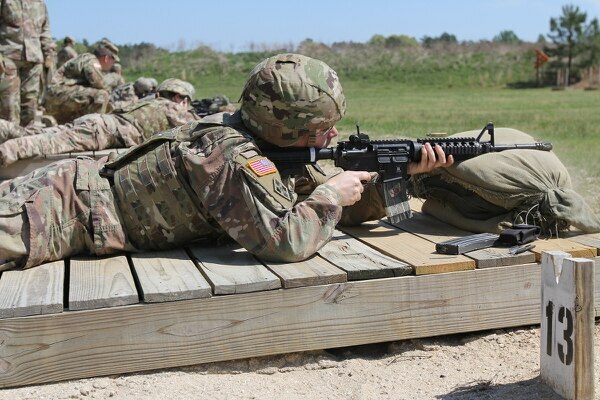 The Army is also developing the Next Generation Squad Automatic Rifle to replace the Squad Automatic Rifle within the formation. 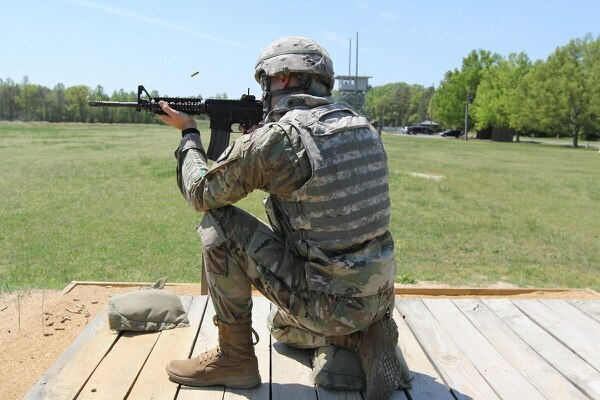 That program aims to change the projectile and fire controls, and potentially alter the design, ammunition casing and other key features of the weapon. Developments in the NGSAR program will be used to build a new carbine, which will ultimately replace the M4/M16 platform entirely. 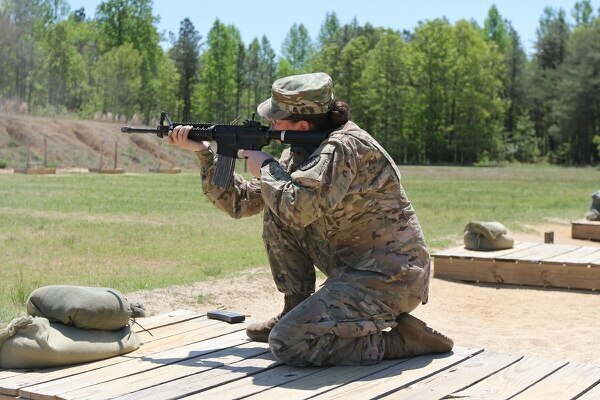 Army researchers are digesting the results of a two-year study that took a comprehensive look at how to build the rifle, ammunition and fire control system together, in order to build the next generation of small arms. The following function test is required to be performed on all M16 and M4 series rifles and carbines within 10 days or prior to live fire, whichever comes first, according to the message.